Start taking classes at Alpine CrossFit and other studios! Alpine CrossFit's program and coaches transform their members through intense training. Their goal is to instill confidence in all members, aspire them towards excellence, and celebrate all of their successes. Alpine works with everyone from elite athletes to recreational athletes, from stay at home moms to desk junkies, and from children to grandparents to redefine their notions of health, fitness, and athleticism via CrossFit methods. Please wear comfortable active wear and well supported athletic shoes. If you have no CrossFit experience, Alpine prefers you to schedule a 1:1 appointment to start. 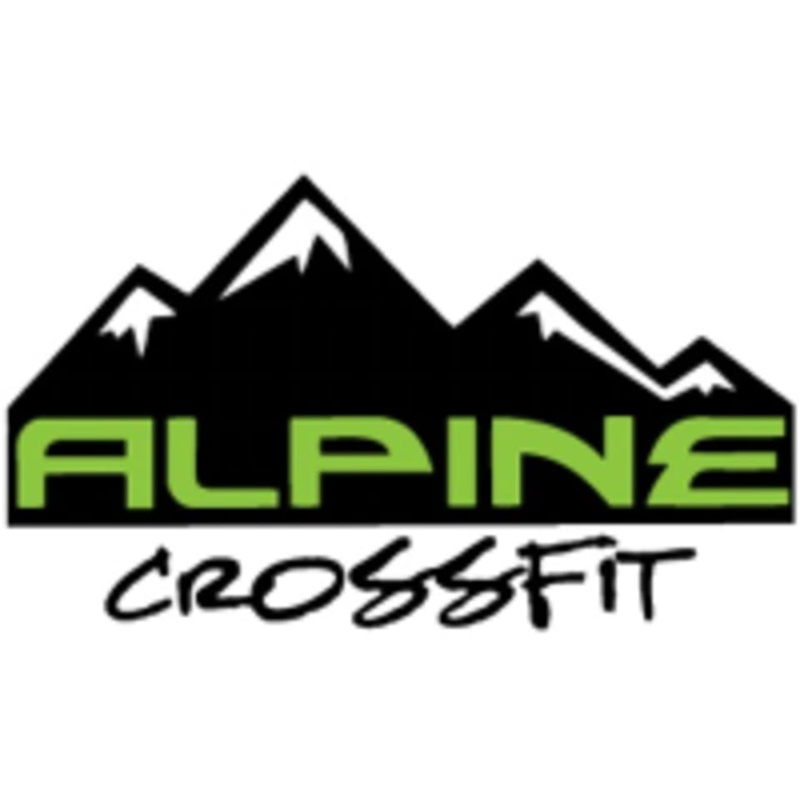 The Alpine CrossFit gym is located at 12090 W 50th Place in Wheat Ridge, CO.